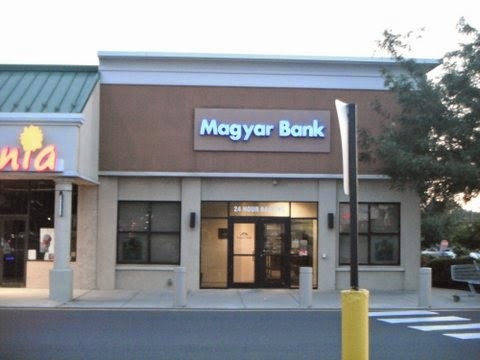 I was intrigued by the fact that there is a small bank in New Brunswick, New Jersey called Magyar Bank. Americans and Canadians are always surprised to learn that Hungary’s name (in Hungarian) is Magyarország, the land of the Magyars. Magyar Bank has an interesting history. Originally it was founded in 1922 as the Magyar Building and Loan Association by local Hungarian immigrants. Most of these Hungarian Americans settled in the city’s Fifth Ward and the bank provided loans for their families. Before WWII it was hard to get home loans and immigrants were often discriminated by lenders. Immigrant groups formed banks to support their own. Today Bank of America is a giant of the financial world but a century ago it was called Bank of Italy and supported almost exclusively San Francisco’s Italian community. In 1954 the name of this bank founded by Hungarian immigrants was changed to Magyar Savings & Loan Association. After the S&L crisis and the collapse of the FSLIC deposit insurance company in 1989 it became Magyar Savings Bank. In 2005 another name change – Magyar Bank. 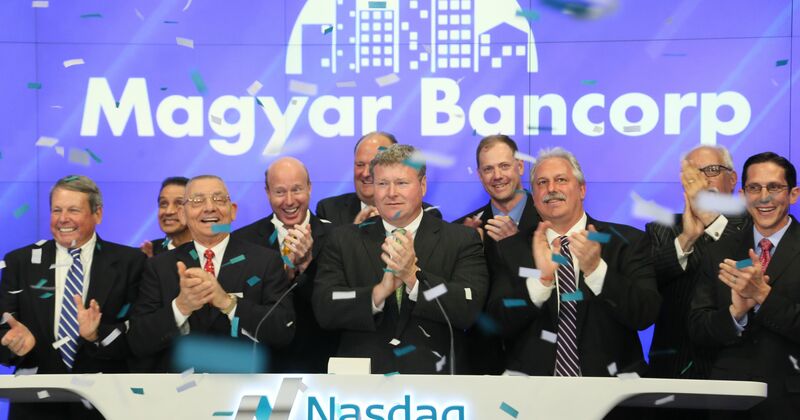 Magyar Bank’s management at the Nasdaq stock exchange. Magyar Bank’s stock is trading on the exchanges and it is doing pretty well. The bank today has nothing to do with Hungary or the Magyars except its name which reminds us its immigrant roots. I really do not think that it surprises any on in US and Canada that the word “magyar” means Hungarian. 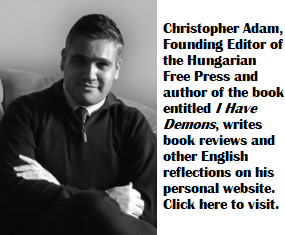 Yes, I have expressed my opinions here before, as well as now, that Hungarians in general are able and ambitious people, when they have the opportunity to utilize their talents and ambitions. The very unfortunate thing was always, that the very opportunity was always limited to them in their homeland. Most that was forced by some circumstances to leave their homeland, has succeeded in their adopted new home. The S&L fiasco was a shameful happening. It was all deliberately caused. I am very happy the founders of Magyar Bank are succeeding !!! By the way, what’s its trading symbol ?